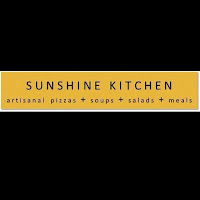 I've been reading a book when I got a text confirming a dinner at Sunshine Kitchen, which is at the Fort. On the book is this quotation, "Sunshine is delicious, rain is refreshing, wind braces us up, snow is exhilarating; there is really no such thing as bad weather, only different kinds of good weather - John Ruskin." We've been kind of having some bad weathers during that week, literally and figuratively. The quote spoke to me and made me realize there is more to life than smirking caused by tons of problems I have to face. I've been always positive but then a little ray of sunshine would give me more reasons to smile about. 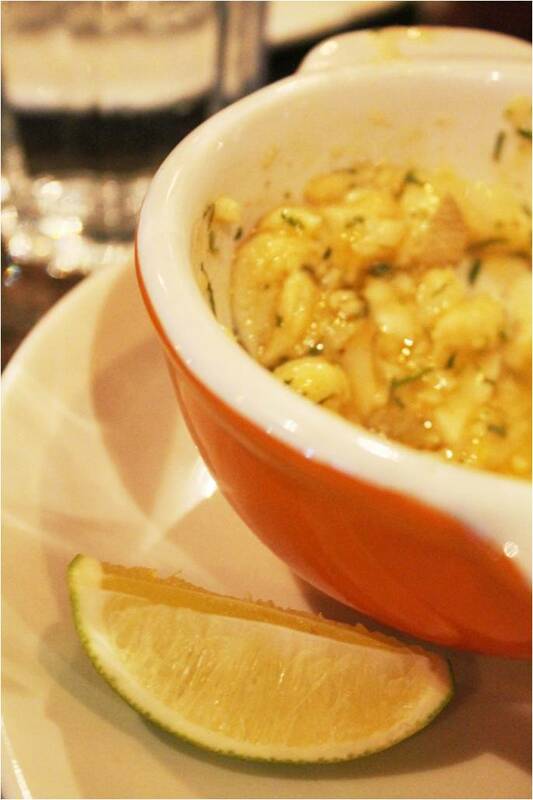 What best to get that sunshiny mood than through comforting food. I left the house on a cab almost soaked up through the rain that night, and making it worse with a wait on the traffic for an hour. It took me an hour to get to The Fort from Resorts World, would you believe that. 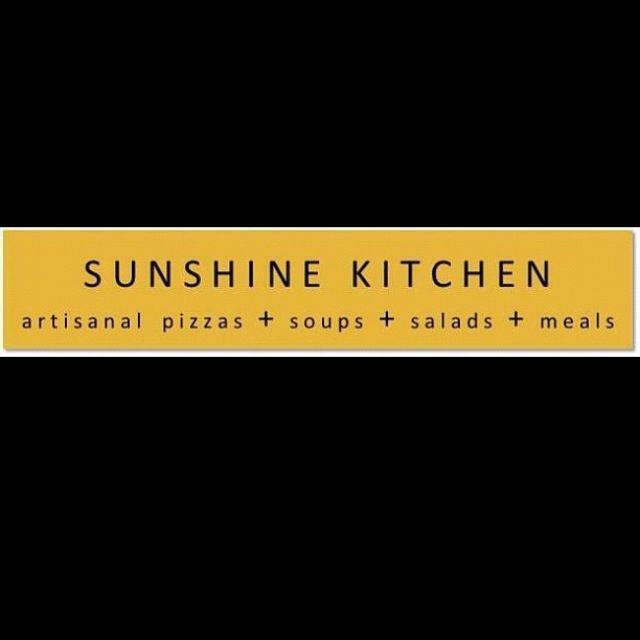 The length of time gave me ample time to contemplate and yes, dream of the food I would partake at Sunshine Kitchen. 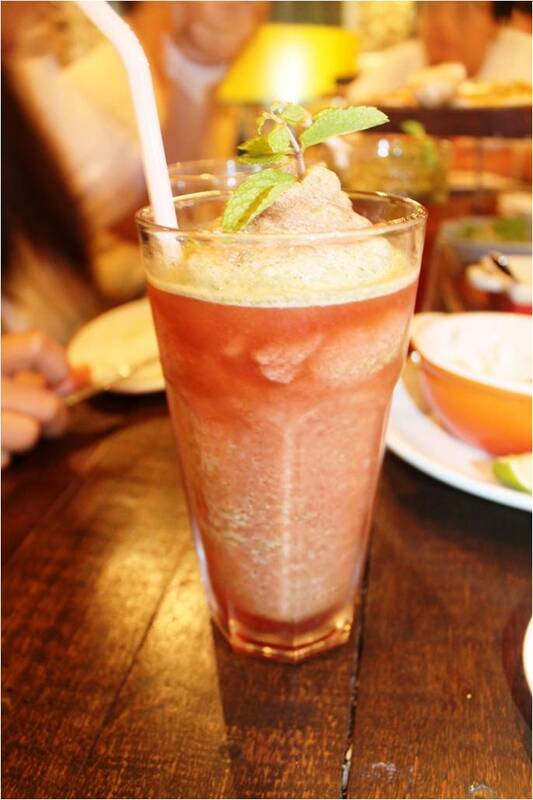 Getting there late, cold and famished, this Iced Tea with Mint is enough to welcome me. Refreshed and invigorated, I was ready to take the rest of the dishes that's already on the table, or what was left of it. I started with Marinated Whiting (P 290). More like a cheviche, this bowl of fresh fish marinated in garlic, lemon juice, wine vinegar, olive oil is a spin off from the usual kinilaw, which is served with fresh baked rolls. There were other dishes on the table but I wasn't able to really scrutinize them. Then this came, the 6 Hour Slow Roast Porchetta (P 480), served with steamed rice pilaf, herbed salsa and green beans. Apparently, this is Sunshine Kitchen's signature dish which foodies have been raving for in blogs. A version of bagnet, might I say but a matter of slow-cooking sets it apart from it. Expect the skin to be perfectly crisp and crackling and the inside to be tender and juicy. An order of this comes with three sauces and dips. Making it even more of a stunning pork dish. Outside the building, where you can see the signage you can also see their 'core competencies', thus giving you a hint of what this restaurant is about- artisanal pizzas + soups + salads + meals. What a cheering spectacle when one of the artisanal pizza on their menu was served. Myta's Pizza (P 480), freshly baked , topped with marinara sauce, ricotta, bell peppers, and Cabanatuan sausage. Ricotta, not Parmiggiana, and I say, heck why not? The night became a pleasant Sunshine-y evening but it didn't end there. The desserts came and we all were sent to key lime Nirvana with Sunshine Kitchen's Key Lime Pie Ice Cream. Imagine a key lime pie deconstructed and turned into a pile of ice cream. Refreshing and tart would just be the apt adjectives for it. A good sweet-ending to cleanse up the palate from the rich dishes we had. I hope they would sell this in pints.